development, help bring the best professional practices to new places, and help your company expand its global network. This is all not to mention that on a personal fulfillment note, global mobility is a perfect opportunity to experience new cultures, meet new people, and learn new languages. know of the benefits of global mobility. However, there are side effects of global mobility, and a significant drawback of an appointed expat is that they may become lonely in their selected location. An expat can alleviate this sense of loneliness by giving back to their new community. An expat is in a very unique position to experience not only new cultures intimately, but potentially better business operations for their company. Giving back to your new community can make an expat feel less like a tourist and more of local. Being an expat can be especially tough on families. Sometimes, duty stations will require you to leave your family behind and as a result, expats can become very lonely. However, things such as Skype and other video conferencing apps can alleviate some of these feelings of loneliness. 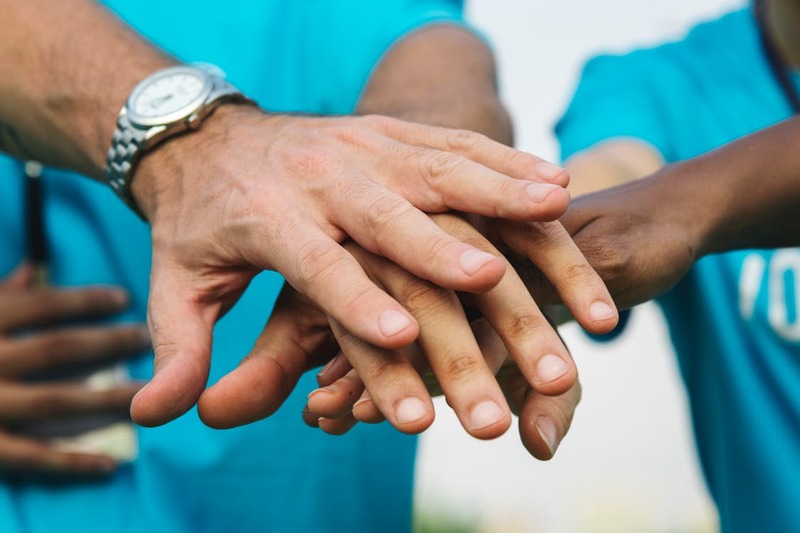 In instances of an expat feeling isolated in a new region, volunteering can help you connect to your new community while helping to improve it. Especially if you are an expat in a developing nation, there are many nonprofit organizations and social enterprises you can sign up with to make a difference in your area. While volunteering, you will meet new people, and may even make new friends from another culture. In fact, just by spending your downtime toward something productive and alongside other like-minded people, you can root yourself in the community and become more sociable — removing that sense of reclusiveness. Not sure where to start? Many hospitals may be looking for help to facilitate their population-based health services, and if you live in a region where people are suffering from noncommunicable diseases, you can lend your services to make a difference in your new community. Volunteering is not only a great way of encouraging a positive global community, but you will meet new people and make new friends. You may understand that small mom-and-pop stores benefit enormously from your business. Especially in developing nations, a vendor will appreciate you purchasing from them, as your money will go directly to them and their family. Buying locally not only supports local vendors, but will improve the local economy overall. It is essential in these instances to remember that no matter what amount of money you spend in your area, it will make a profound impact — especially to those in developing nations. It is not hard to imagine that you will be a welcomed face if you have a reputation for spending money and time with local vendors and businesses. Spending locally is also an opportunity to make new friends, as local vendors and shops provide a more personalized service, and these businessmen and women will likely set aside time to converse with someone they appreciate. Get to know the local vendors in your new community and become a friendly face around town. As an expat — now hopefully treated as a local resident as a result of your community contributions — you have the opportunity to help other expats feel at home in their new location. You know that a new expat may feel isolated just as you may have when starting out, so wouldn’t you want to make them feel included? Show an expat who is new to the area the ropes and pay it forward by including them in your volunteer efforts. Make sure they understand the importance of local spending, and introduce them to vendors who you have become friends with by doing the same. With more and more people volunteering and spending locally, you’ll see improvements in the surrounding community. It is easy to feel like you stick out like a sore thumb as an expat. You can also feel like you don’t belong in your new community — but local spending and volunteering can quickly take you from feeling like an outsider to being a friendly neighborhood face. Great suggestions, Angie. We find some of our members find value in getting actively involved in supporting a non profit like a Professional Women’s Network, which gives them that extra advantage of expanding their network and gaining some valuable volunteer experience for their online resumes. Giving is a theme this month, and we will also be hosting an event on 5 December with Neuroleadership specialist Andy Habermacher on the Joy of Giving – generosity and neuroscience. Would be great to see you there! Thank you for your comment. The credit goes to our guest blogger Brooke Faulkner. I’m not sure I will be able to make it on 5 Dec as I am currently working onsite for a client a bit further away. Hope to catch up with you in 2019. A.